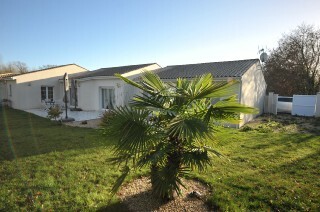 MAISON RECENTE DE 2012 - 123 M2 - SUPERBE PIECE DE VIE DE 64 M2 - EXPOSEE AU SUD - 3 CHAMBRES - GARAGE ET PREAU - TERRAIN DE 460 M2 CLOS DE MURS! 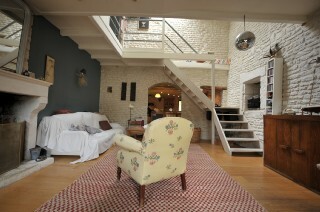 MAISON CONTEMPORAINE 137 M2 DE 2009 - ESPACE DE VIE 73 M2 A VENDRE 20' LA ROCHELLE - EXPOSITION EST/OUEST - PRESTATIONS DE QUALITES POUR CETTE HABITATION RECENTE. 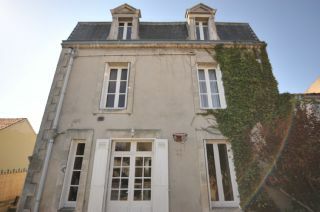 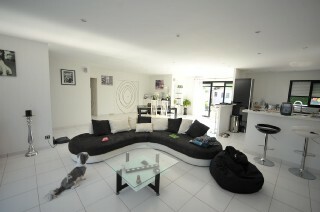 MAISON DE VILLAGE EN PIERRES AVEC BEAUCOUP DE CARACTERE 120 M2 + DEPENDANCE 220 M2 - A VENDRE A 30' DE LA ROCHELLE - COUP DE COEUR - TRES BELLE OPPORTUNITE! 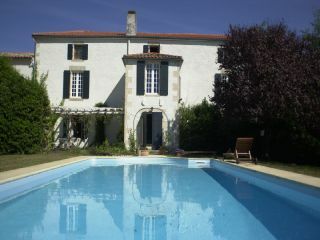 MAISON 5 CHAMBRES EN EXCELLENT ETAT - 142 M2 - SUPERBE PIECE DE VIE DE 53 M2 - EXPOSITION EST/OUEST - TERRAIN SANS VIS A VIS!